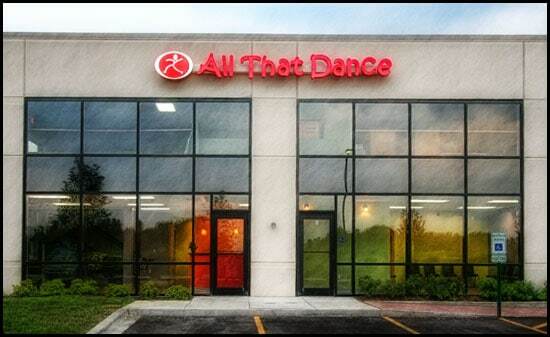 All That Dance is located on Rakow Road just west of Rt. 31 (where the Crystal Lake Walmart is located). Our mailling address is 1055 Nimco Drive, Crystal Lake, IL 60014.